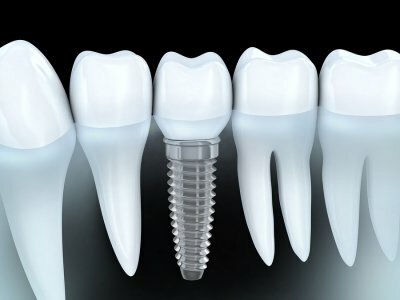 Dental implants can be healing in many ways, because they restore missing teeth permanently to improve your oral health and your self-confidence. Implant dentistry is changing lives across the world, and though it requires a little bit of recovery time, patients are forever changed for the better after their implant surgery. The amount of time it takes to heal from a dental implant surgery depends on the severity of the surgery, the patient’s bone quality, and the quality of the aftercare. Typically, healing time will be anywhere from two to four months. However, the more involved an implant surgery was—potentially due to additional teeth extractions, bone grafts, or complications—the longer the healing time will be. Also, if a patient has difficulty healing from invasive procedures, possibly due to a blood or immune disorder, the healing time may be longer than normal. A patient’s care after an implant procedure encompasses everything from his oral hygiene to his overall health. If a patient follows the dentist’s instructions exactly and maintains healthy habits, healing time should go smoothly. In the following weeks and months after an implant procedure, the patient will visit the dentist several times. These checkups will assess how well the implants are fusing to the jaw. They will also determine how well the patient’s gums and mouth are healing. Once the jaw and gums have sufficiently healed, the dentist will start to incorporate the dental restorations. 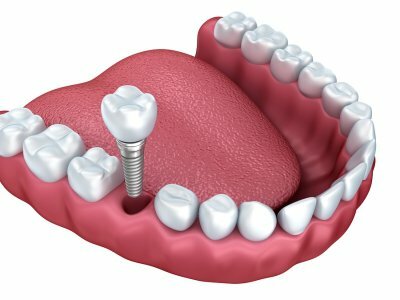 Often, implant-supported dentures are able to be loaded onto the implants within a day or two of the surgery. However, this may not always be possible, and it is completely normal to finish healing before a dentist will fully load dentures onto an implant. If you have been curious about implant dentistry near Hazlet, call Glenwood Premier Dental at (732) 264-4477. We will get you in for a comprehensive dental exam and discuss all of the options available to you . When you want a compassionate and understanding dentist and staff, you know to call Glenwood Premier Dental. Implant dentistry is ideal for individuals who want to permanently restore missing teeth. 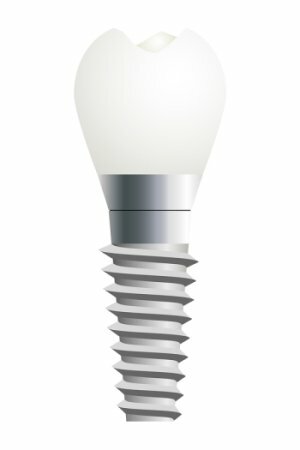 Dental implants consist of tiny titanium screws that a dentist surgically implants beneath your gums. Dental implants fuse with existing healthy jawbone and even stimulate the growth of new bone tissue. 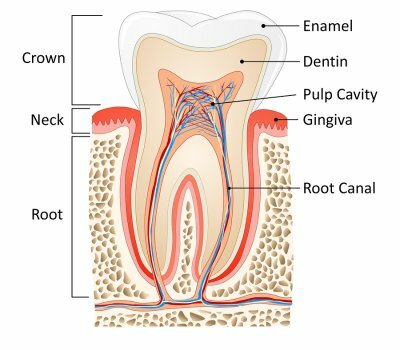 After a brief healing time, dental implants are covered with dental crowns, bridges, or dentures. 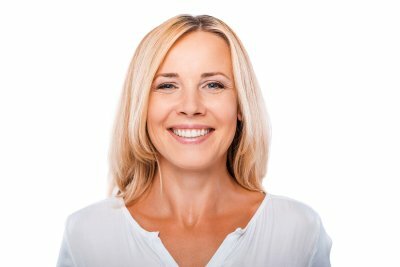 Read on to find out why you may be a good candidate for implant dentistry if you have sufficient healthy bone, are in good overall health, and are committed to maintaining your dental implants. Implant dentistry requires patients to have sufficient healthy jawbone. In order for dental implants to fuse with your bone tissue, you must have a minimum amount. However, if your periodontist advises you that your jawbone has deteriorated due to your periodontal disease, you can consider bone grafting procedures. With bone grafting, a dentist transplants healthy bone tissue to stimulate growth and make room for dental implants . If you engage in high risk activities that compromise your overall health, you are probably not a good candidate for dental implants. Even the best dentist cannot place dental implants if a patient smokes heavily. Heavy smoking hinders the healing process, which means your dental implants may not be successful. To be a good candidate for implant dentistry, you must be committed to maintaining your dental implants. That means you should be prepared to avoid chewing on hard foods and dedicated to practicing good oral hygiene at home. You should also eliminate habits that can cause gum disease, like drinking heavily or using drugs. 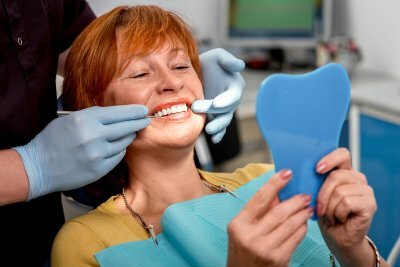 To find out more about implant dentistry in Hazlet and determine if you may be a good candidate for dental implants, contact Glenwood Premier Dental by calling us at (732) 264-4477. Our dentists are dedicated to helping you achieve a full and beautiful smile. Visit us online or call us to learn more about dental implants.